Vitamin E and Jojoba oil extracts. Deeply Nourishing. 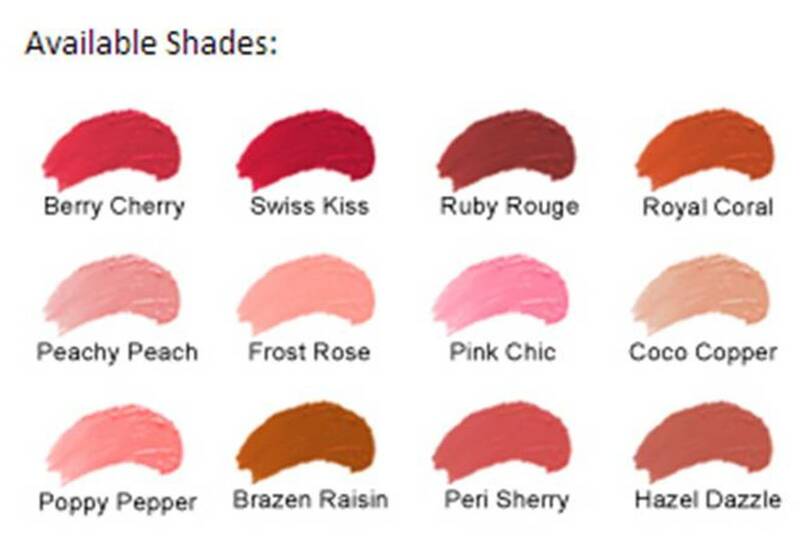 I got the shade Pink Chic. However, the color is not really a shade of pink. It is more of a coral shade. 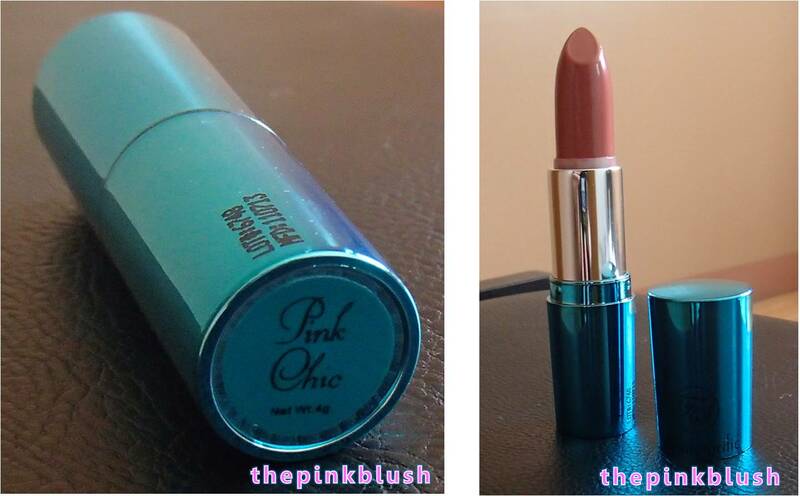 Nevertheless, I still like the shade because it is apt for daily use particularly for a day makeup. I like using this lipstick because it does not dry my lips. I don’t have to use a lip balm prior to using this lipstick. 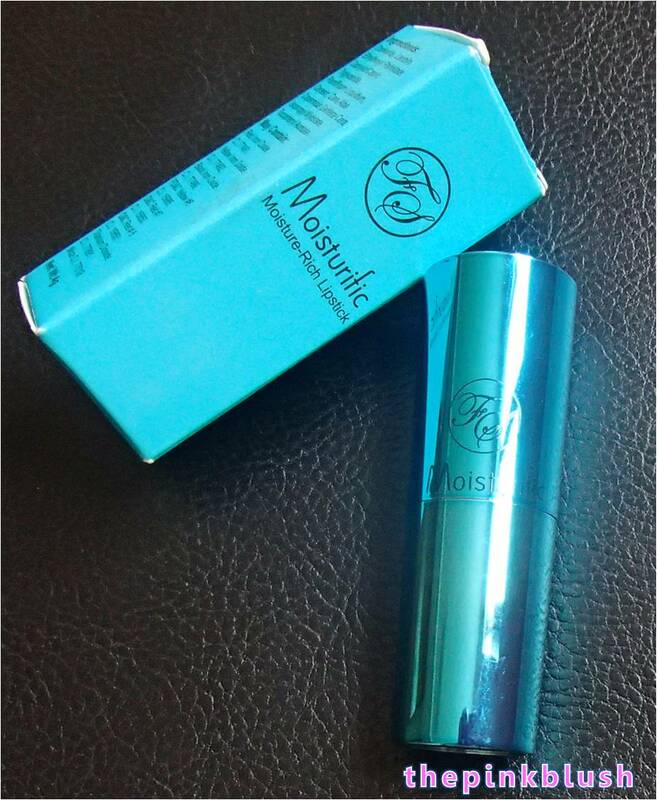 It has a rich, colorful pigment that stays longer as compared to other moisturizing lipsticks that I have tried. 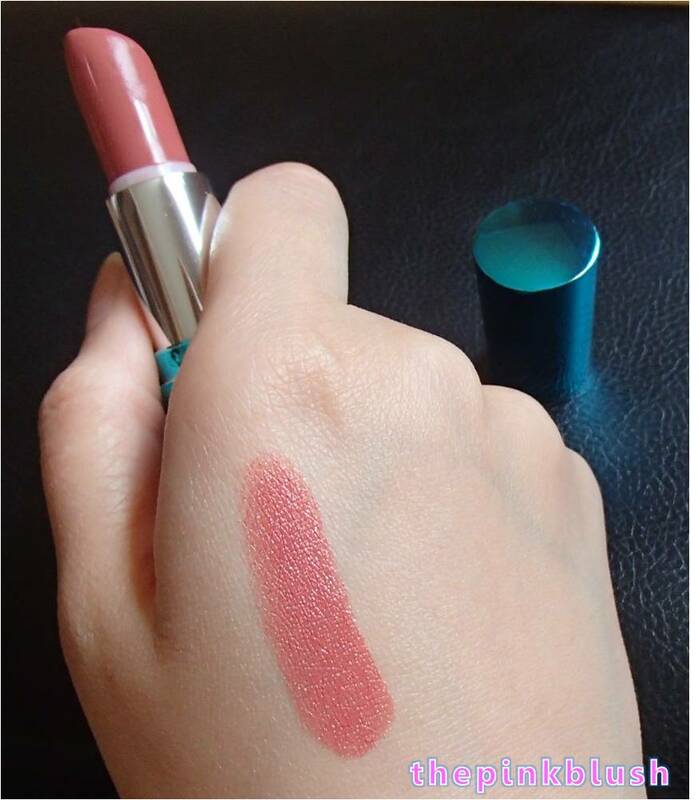 Here is a swatch of the FS Cosmetics Moisturific Moisture-Rich Lipstick in Pink Chic. 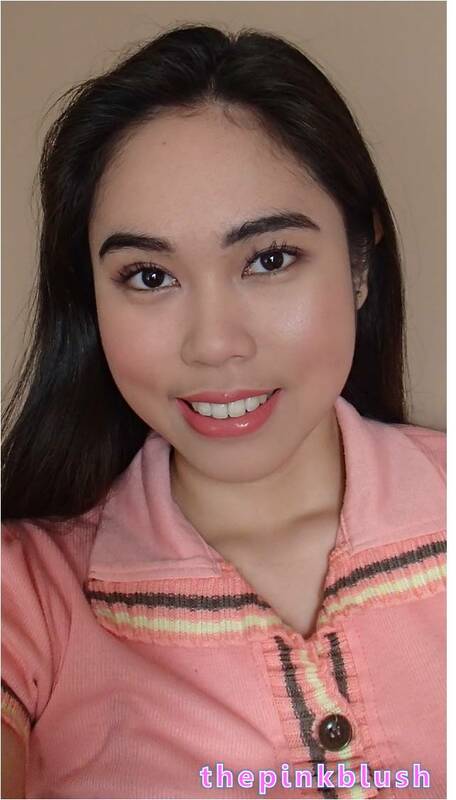 This lipstick can be bought for an affordable price of only Php199. The shade is more of a coral shade rather than pink. Love it! Love the color and packaging as well. 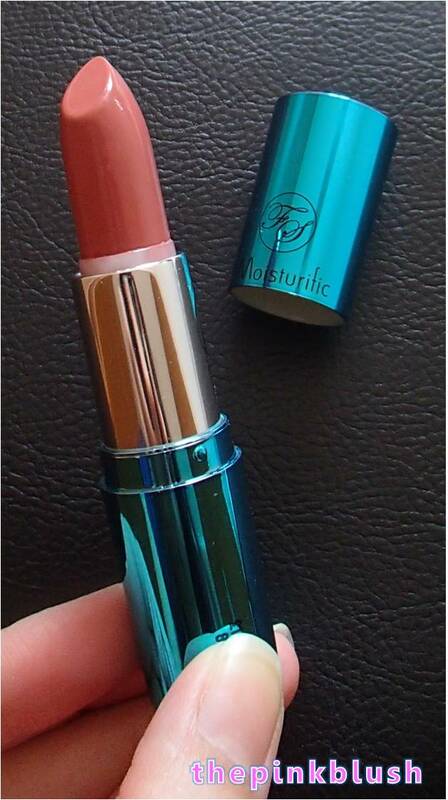 I like this shade for it looks natural on lips.